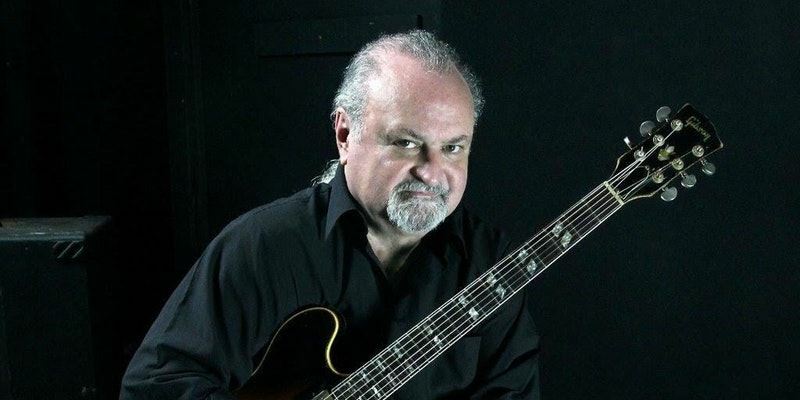 Boise Blues Society and Riverside Hotel are excited to present Tinsley Ellis in the Sapphire Room on Saturday, February 24th. His brand new album "Winning Hand" on Alligator Records marks Tinsley's return to the guitar-driven hard rock sound that made him a legend in the blues-rock world. Ellis was among the first of the New Generation blues heroes that included Stevie Ray Vaughan, Robert Cray and many others. He says, "From BB King, I learned about performing with dynamics. From James Brown, I learned about putting on a seamless, exciting concert and from The Allmans, I learned about how to excite fans with extended instrumental jamming. Now he says he's ready to prove again that whenever he picks up a guitar, he's playing with a Winning Hand!